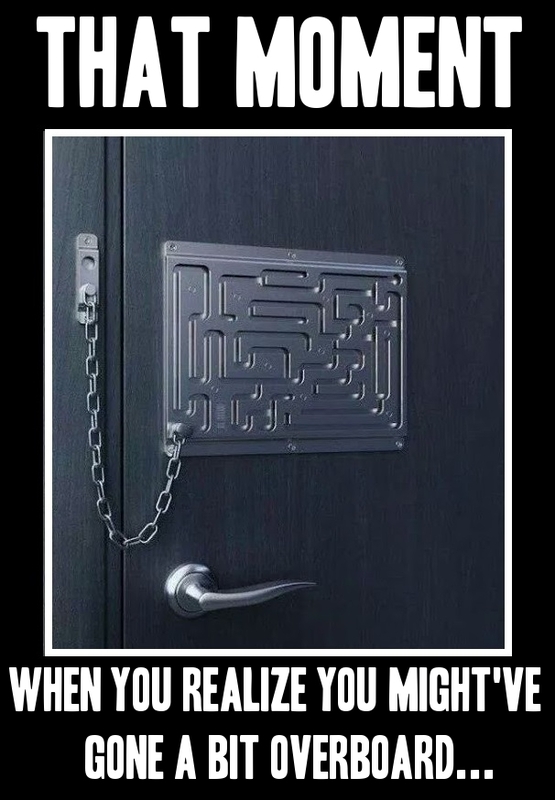 It’s only natural to be concerned about your home security. Everyone fear even the most remote possibility of having the sanctity of his home invaded by thieves of any sort. Nevertheless… Sometimes we might just over do it and really exaggerate in our effort of making our home safe.